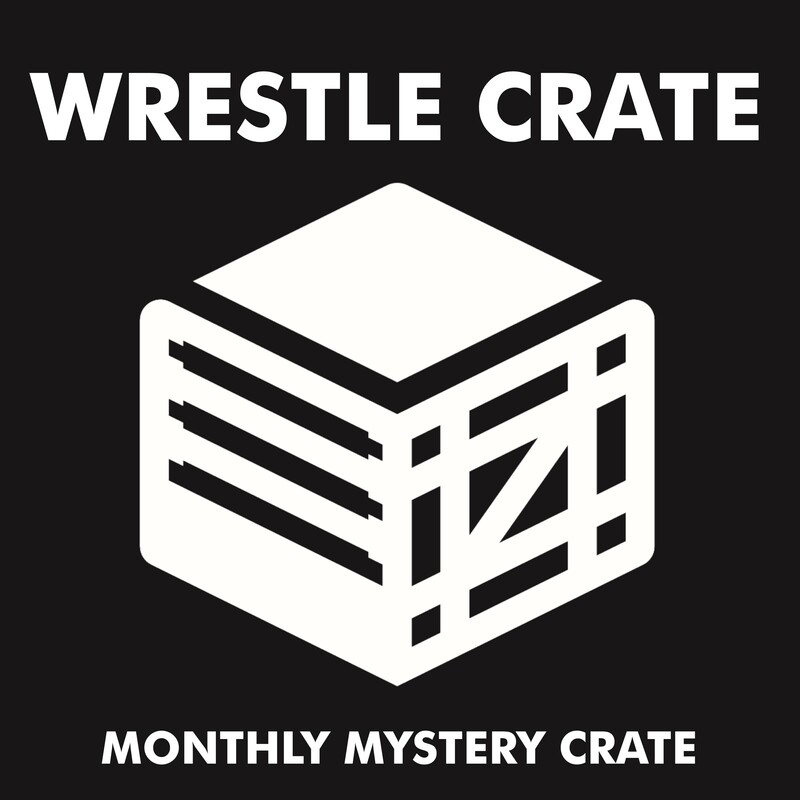 Want to give the gift of Wrestle Crate? These gift cards can be redeemed against any subscriptions or products we have available. When you purchase this product, you'll receive a code via email, which you forward to print out if it's a gift. This code can be entered at checkout on our website as a payment method, and the gift card will never expire.